It is of vital importance that the chimney in your home or business operates as safely as possible. 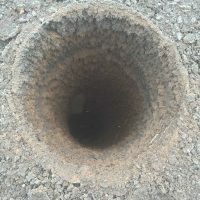 However, the only way to know for sure is by calling on an experienced company, such as Oesterling Chimney Sweep, that can provide you with chimney sweep and inspection services in Southeast, IN. 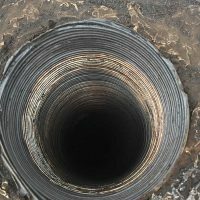 For over two decades, Oesterling Chimney Sweep has been providing home and business owners throughout Southeast, IN, with a slew of chimney services, including chimney installations, chimney repairs, restorations, and more. 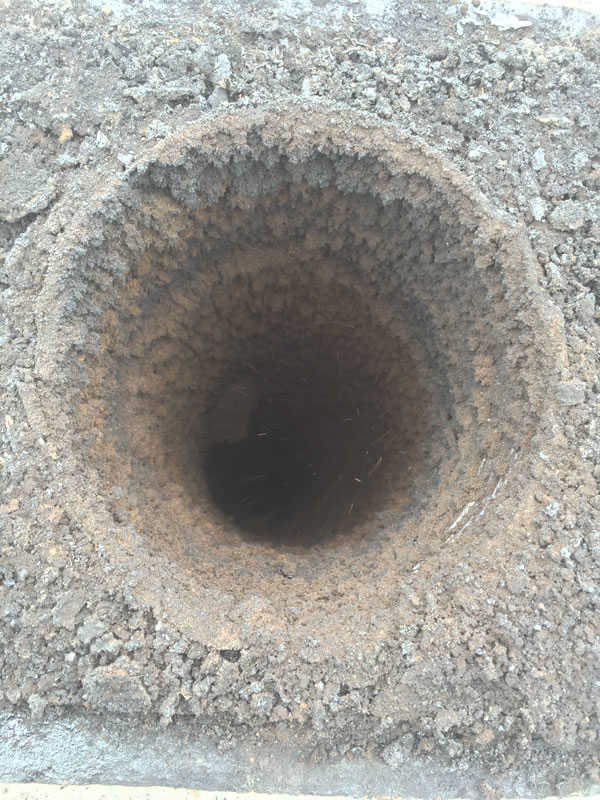 We inspect your chimney in full to ensure its functioning properly and safely. 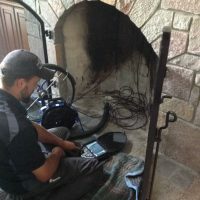 Our owner, Matt Oesterling, along with the entire Oesterling Chimney Sweep team, is fully committed to providing customers with the professional chimney sweep and inspection services in Southeast, IN. Oesterling Chimney Sweep is CSIA-certified and NFI-certified, assuring that every member of our team is an expert when it comes to fireplaces and chimneys. Safety and quality are our top priorities to ensure that you receive the highest caliber of service possible. 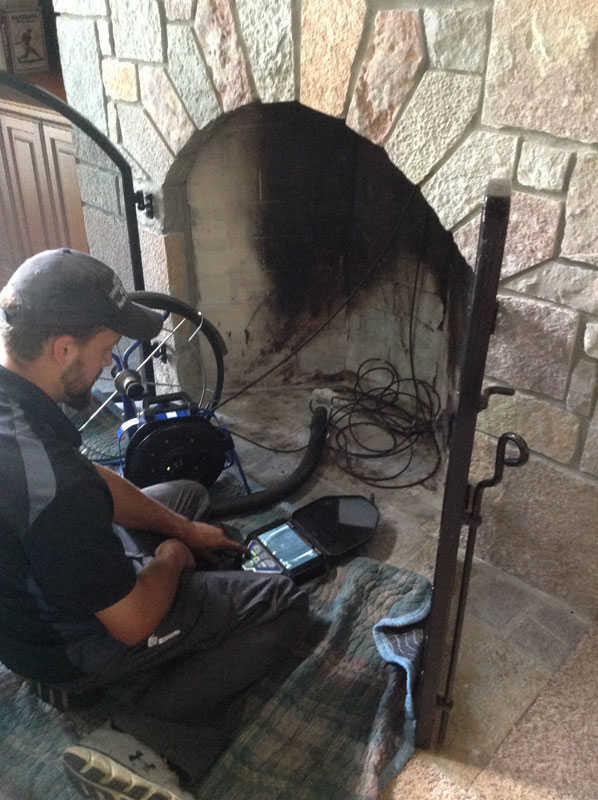 When it comes to providing chimney sweep and inspection services in Southeast, IN to home and business owners, Oesterling Chimney Sweep strives to be as thorough as possible. 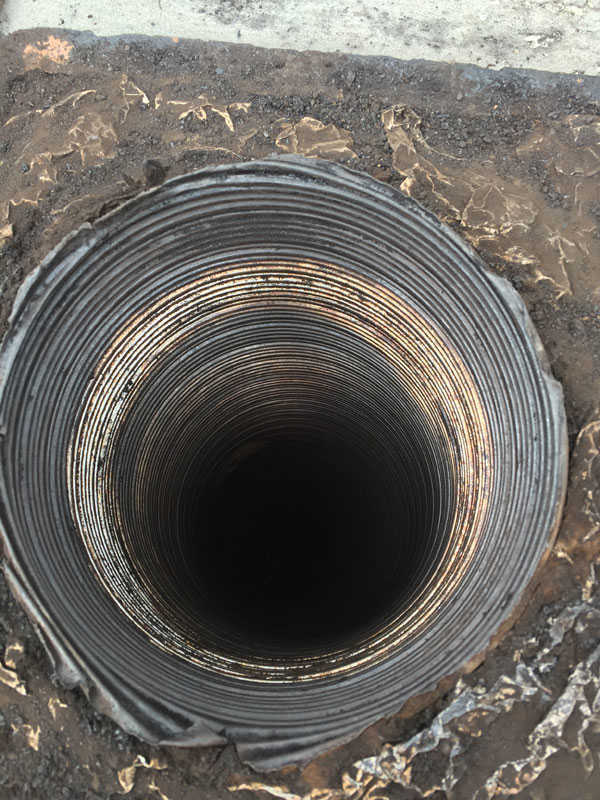 Outside of putting our certified sweeps on the job, we also conduct our professional chimney sweeps and inspections with cameras that allow us to inspect every square inch of your chimney from top to bottom. 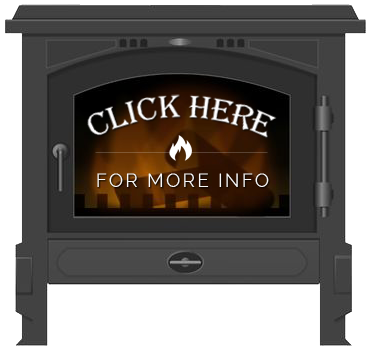 To schedule a chimney sweep or inspection service in Southeast, IN, call Oesterling Chimney Sweep at 812-934-3512 today or click to request service online.